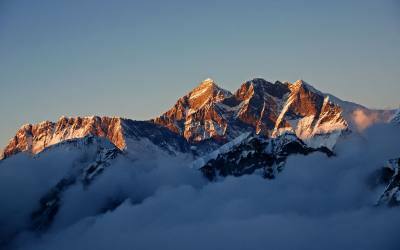 Nepal is home to the highest, most majestic mountain range on Earth, the Himalayas, and as such is truly a mountaineers’ paradise. 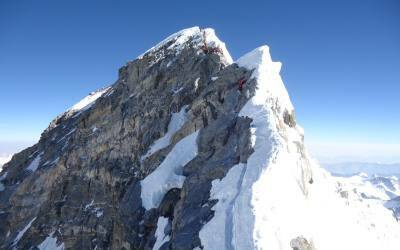 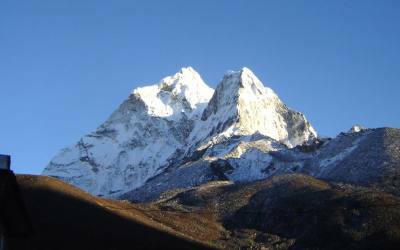 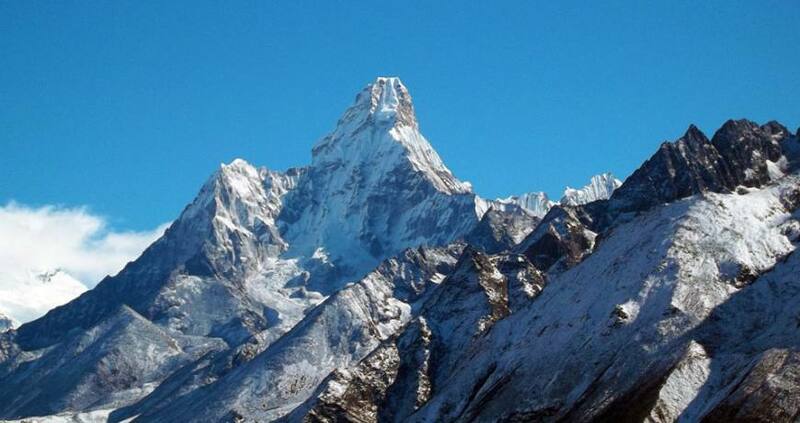 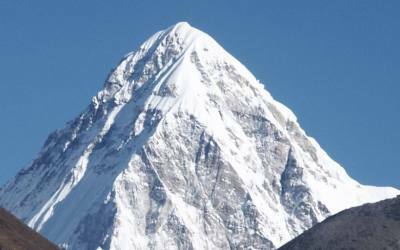 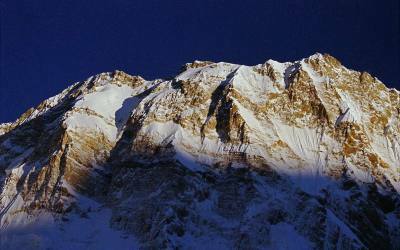 It boasts 8 of the world’s 14 peaks over 8000m, including of course the highest of them all Mt Everest, as well as numerous other climbing and trekking peaks between 5000m and 8000m. 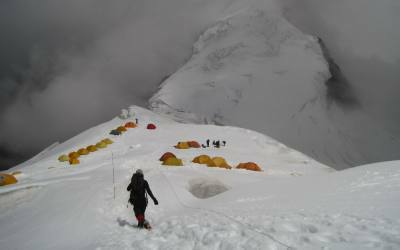 To climb to the roof of the world and stand atop your own Himalayan peak, really is an unrivalled experience and at Explore Himalaya we can help you to achieve this experience of a lifetime.